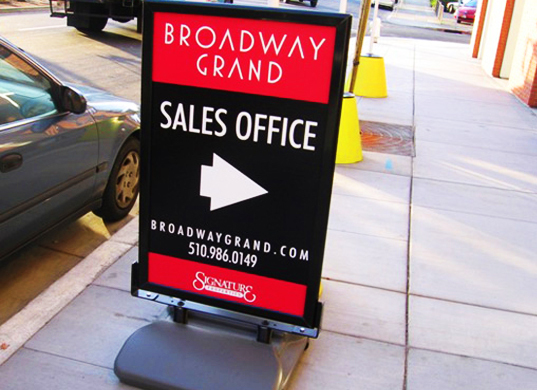 No form of advertising is cheaper or easier than setting up a sidewalk sign outside of your business. 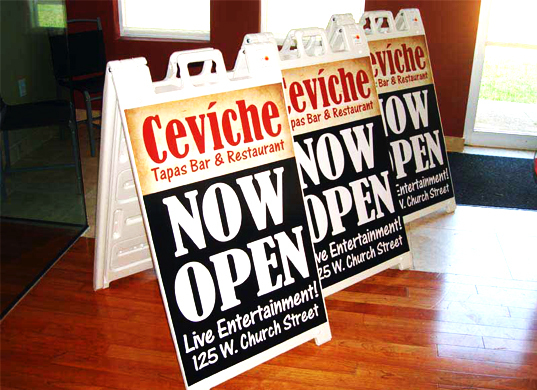 These signs work great for any kind of business, from restaurants to repair shops. They are completely customizable. 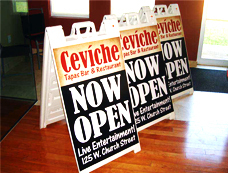 You can list things like your daily food special, contact information, prices, and sales information. 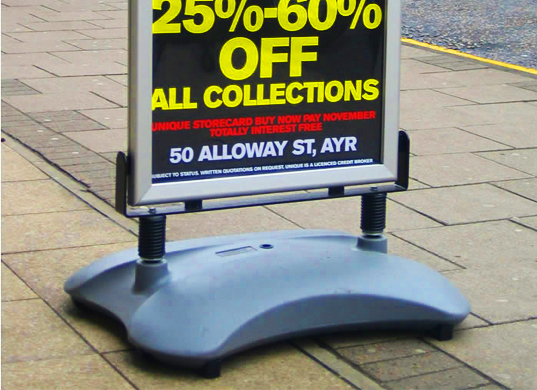 Big bolded text will help your sign grab attention and will entice visitors to stop in to do businesses with you. 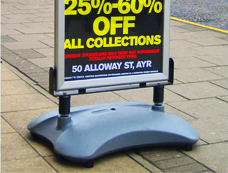 A-frames and sidewalk signs can be built with a variety of different bases that will hold up during high winds. Sign City will help you find the perfect sign for your business’s needs. 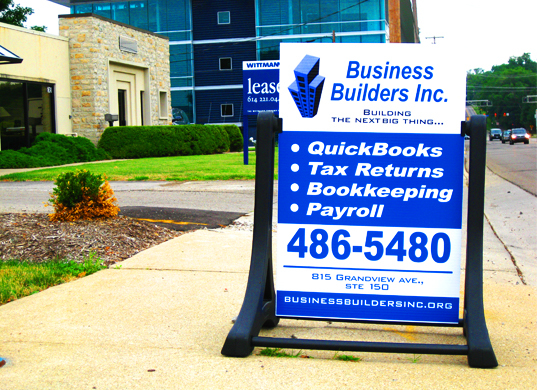 Drive more business in your doors.